At long last, Rodney Wages and Matthew Mako’s RTB Fillmore transformation is nearly complete—Avery, now accepting reservations, is slated to open on April 10. The new intimate space, named after American modern painter Milton Avery, will still house a menu drawing heavily on East Asian flavors, but with further exploration. Wages, an Atelier Crenn alum, is joined in the kitchen by chef de cuisine Kristina Compton (also of Atelier Crenn and Plum). Food is served via three prix fixe menus/muses donning names of Milton Avery’s work: the “Cello Player” and “Shades of Spring,” featuring seven to nine courses and 10 to 15 courses, respectively, and “Avery’s Room,” a special six- to eight-course menu served in the private dining room. Though the menu is still being finalized, two dishes are set in stone: a savory take on æbleskivers, served with grilled broccoli and roasted garlic, as well as a buckwheat tart filled with Harbison cheese and honey mustard. Sommelier Daniel Bromberg handles the sake-heavy beverage list, highlighting many rare and unique and artisanal labels. A sake-only pairing, as well as a mixed beverage version, will be offered to accompany both the Cello Player and Shades of Spring menus. “After three years and 135 pop-ups, we have found a home,” says Alex Hong, Colby Heiman, Samuel Bogue and Brennan Spreitzer, the team behind Sorrel, opening in the former Nico space on 3228 Sacramento Street on April 13. Hong—a Jean-Georges and Quince alum—will highlight local ingredients on the Italian-influenced menu, which is available in both à la carte and tasting formats. 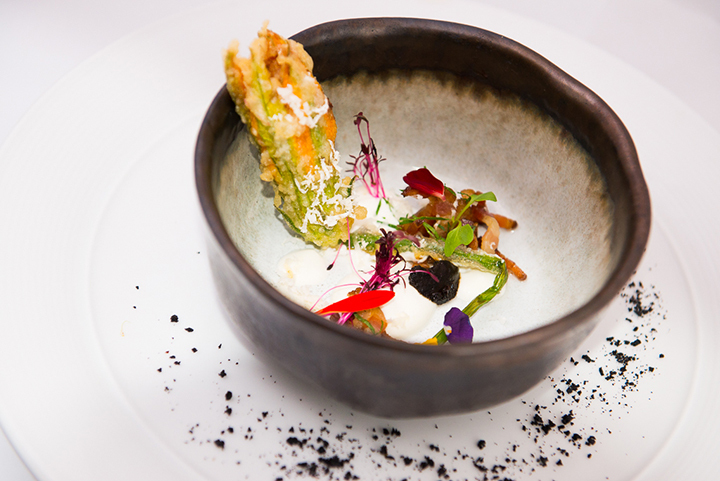 Dishes include spring lamb tartare with nuts and seeds, anchovy and cured egg; tortellini in brodo with smoked duck, favas and crackling; and striped bass with artichoke, flowering cauliflowers, sultans, wild ramps and saffron. “Accessibility is key,” says Hong. “We want Sorrel to be both a place where neighborhood regulars can swing by for a glass of wine and a small plate and also a special destination to celebrate with a group." Samuel Bogue, wine director for the Ne Timeas Restaurant Group—and longtime friend of Hong’s—is handling the wine list, which will rotate every few months. Bib Gourmand-designated Michel Bistro in Oakland is closing it’s doors to reconceptualize, reopening as Bardo Lounge & Supper Club in May. Owners Seth and Jenni Bregman, who bought the restaurant from Germain Michel and Samie Didda last year, look to share their passion for cocktails. Michel Bistro’s chefs, Anthony Salguero and Brian Starkey, are on board with the change, and will be dishing up American cuisine “inspired by the comfort and camaraderie of a mid-century dinner party.” The final dinner service at Michel Bistro will be held on April 14. Partners Elise Rosenberg, Emelie Khilstrom and Tamer Hamawi have brought their popular Brooklyn Bib Gourmand baby to downtown Napa at 1313 Main Street, now open. At the new West Coast outpost—which features a 50-person outdoor patio for that California sunshine—chef Ignacio Beltran will run the kitchen, serving up regional Mexican fare. Like its sister restaurant, homemade tortillas will be at the ready for various quesadillas, tacos, enchiladas and tostadas. 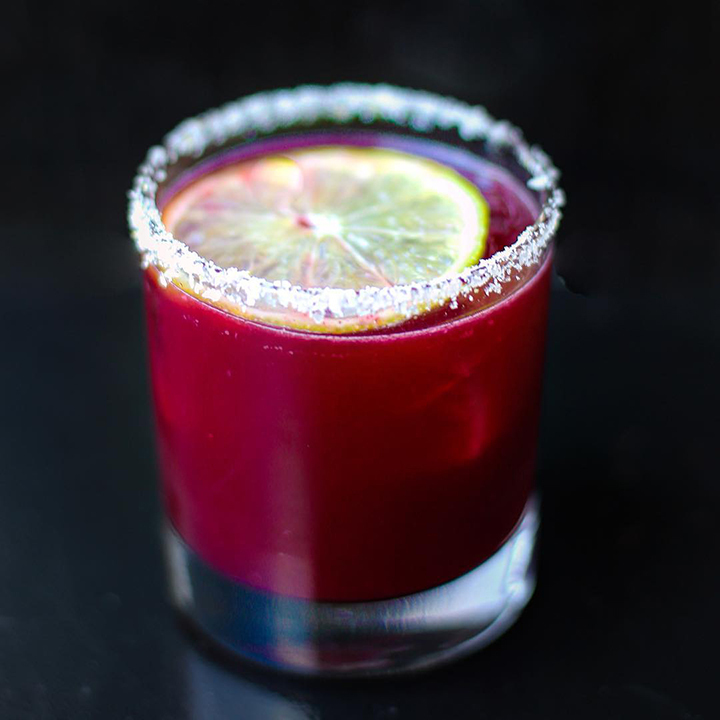 Rosenberg is handling the bar menu, studded with tequilas and mezcals, and shining a major focus on local, natural wines from both California and Mexico. Coming soon to the former AQ space is chef Chris Bleidorn’s (of Atelier Crenn, Benu, Saison and Alinea fame) solo debut, Birdsong. "Birds symbolize revival and growth, the two most guiding principles of our cuisine," says Bleidorn, who has also found it "surprisingly enjoyable" to share his perspective on food culture and values to his staff. Celebrating the Pacific Northwest, the à la carte and tasting menus feature ingredients sourced from the Bay Area, as well as Washington and Oregon. Diners can expect to start meals with things like Parker house rolls with pork fat and butter and fish n' chips, before moving onto mains like pasture-raised buffalo with dried beets and pickled stems, squab with sunchoke and sunflower seeds and cod with curry leaf yogurt sauce. "The Birdsong experience can be summed up in a very simple quote by [the late environmental activist and author], Michael Frome," adds Bleidhorn. "'Each succeeding generation accepts less and less of the real thing because it has no way of understanding what has been lost.'" Hero image of “The North Coast” features 45-day aged lamb, abalone and sea moss, courtesy of Avery.